Want more sales on your store? 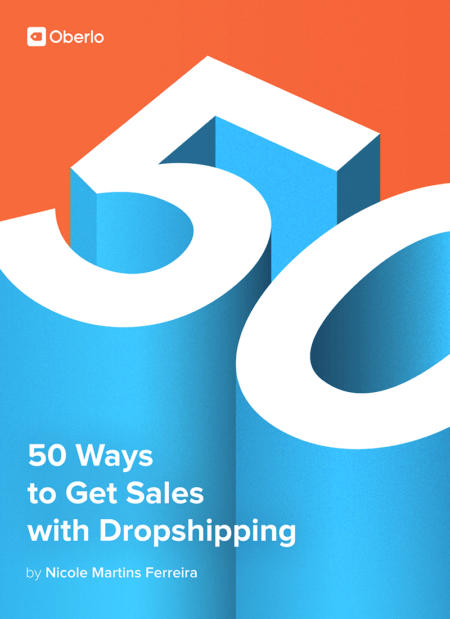 In this ebook, we share the best tactics that the top online stores use to grow their sales. You will finally know the real secrets only successful store owners know about getting sales online. Dropshipping just got easier.